State of Illinois Invitational Marching Band Finalists: 1982, 1986, 1989, 1990, 1993, 1998, 1999, 2002, 2003, 2004, 2007, 2011, 2013, 2014. 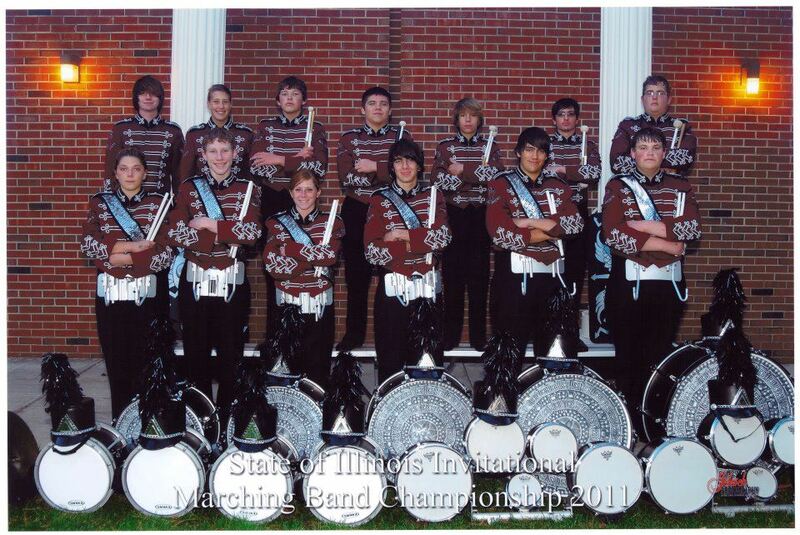 State of Illinois Invitational Marching Band Class 2A Champions: 1998, 1999, 2002, 2003, 2004. State of Illinois Invitational Marching Band Class 1A Champions: 2007, 2011, 2013, 2014. Illini Marching Band Festival Small Schools Governors' Trophy Champions: 2003.